Siara bleeds red and blue as a Plainfield Quakers cheerleader! She took full advantage of her community when choosing the location of her shoot. We began the night by exploring the corners of downtown Plainfield for our city look. 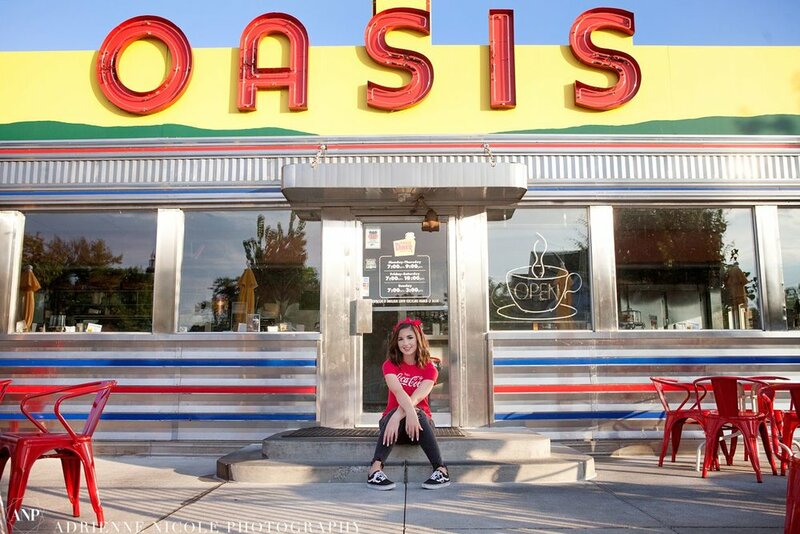 We then traveled to the Plainfield local diner Oasis for a more retro, stylized feel. Hummel Park is where we ended our evening for our contrast nature shots. 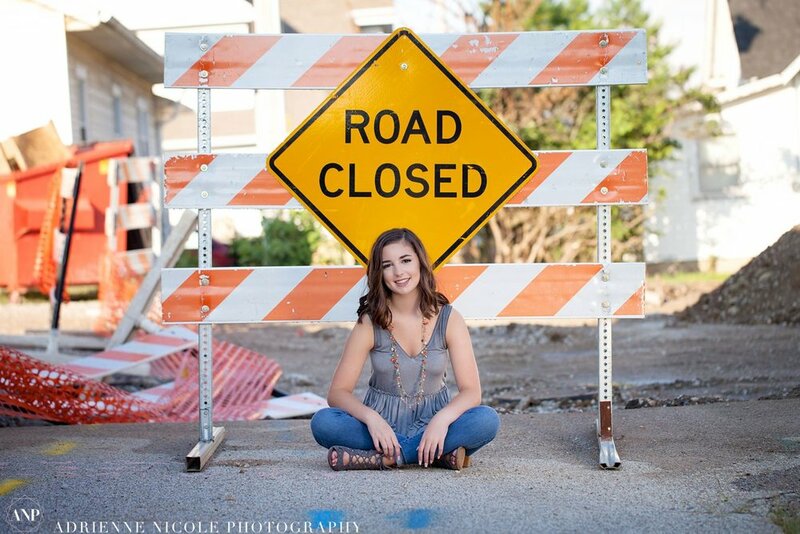 Check out some of Siara’s stunning senior portrait session below!